On September 15th and 16th, John Masters™ Organics invites you to a mid-month "Shampoo Swap Event" in its commitment to all things green. In partnership with some of Hong Kong's homegrown charities—Redress, HK Recycles and J Life Foundation—John Masters is asking members of the public to drop off used shampoo bottles or any unused full shampoo bottles (from any brand) at its new IFC mall and Times Square Hong Kong stores in exchange for a brand new, full-sized John Masters Organics Shampoo for Normal Hair (with Lavender and Rosemary), while stocks last. All used shampoo bottles donated by the public will be sent to HK Recycles. All of the unused or unopened shampoo bottles donated will be gifted to J Life Foundation Limited—a local charity committed to helping underprivileged families living in Sham Shui Po, one of the poorest districts in Hong Kong. 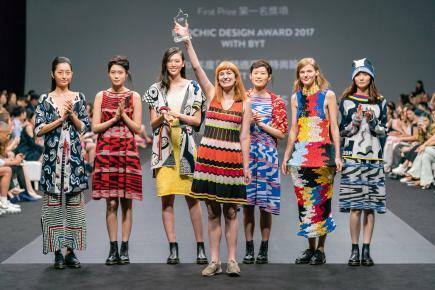 Adding to that, throughout the month of September the organic beauty brand will team up with Redress, a Hong Kong-based environmental NGO that is celebrating its 10th anniversary. John Masters Organics will give a $10 donation to the charity for every transaction made in all John Masters Organics stores throughout the month of September! 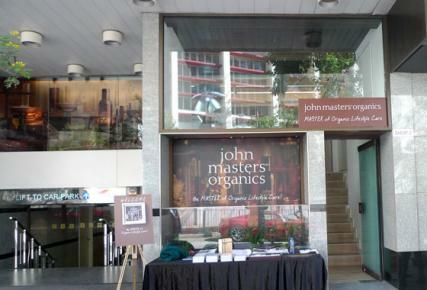 John Masters Organics is a pioneering luxury organic beauty brand that is new to Hong Kong and committed to making high-quality organic and natural beauty products accessible. 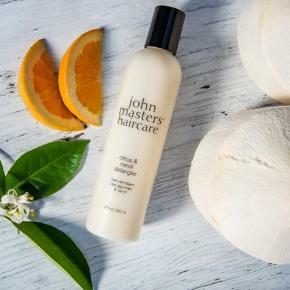 With a longstanding commitment to the environment, John Masters supports a simple and clean approach not just to its products, but also in its delivery to customers, using biodegradable ingredients and recycled materials. An ongoing commitment to sustainability is something that has always been very close to the company’s brand. From his humble beginnings mixing organic essential oils and herbs in his kitchen sink to the more than 60 luxury organic products carried around the world, John Masters continues his 20-year labour of love as a leader and innovator in the beauty care industry. Every ingredient has a purpose, and every formula has at least 70 per cent certified organic ingredients. In creating his products, John kept the environment in mind, using simple packaging, recycled PET and paper: all ingredients have to be biodegradable. He believes that caring about yourself and caring about the Earth don’t have to be mutually exclusive. These values continue to permeate the brand’s actions on a daily basis. Finally, John wanted to make organic beauty products available to those who seek healthier alternatives. He didn’t believe organic needed to be overpriced and sold at an exorbitant premium. While his product quality standards rival traditional luxury beauty brands, he ensured John Masters Organics products were priced fairly. The manufacturing base in the US—where the certified organic ingredients industry is well developed—which supports this strategy. John pioneered an industry over 20 years ago. His brand continues to lead it today. 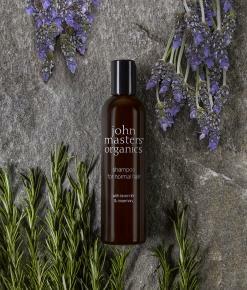 Check out John Masters Organics Hong Kong on Instagram and Facebook for more details on the Shampoo Swap.